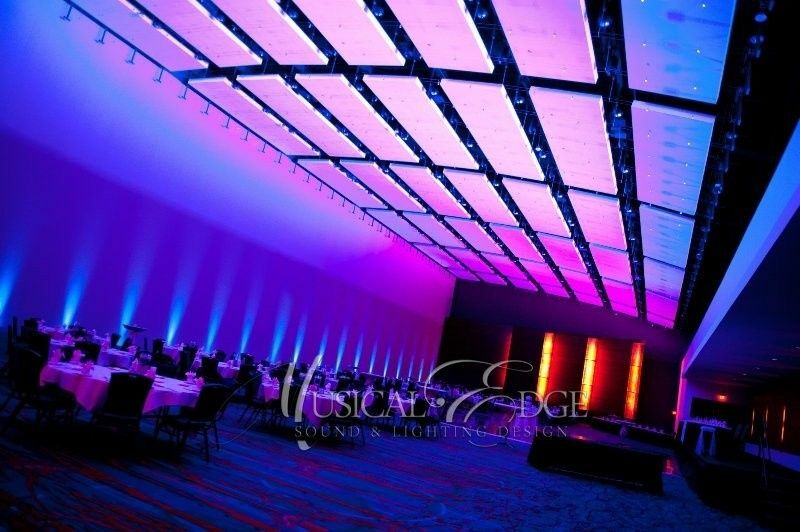 Are you searching for a stylish Des Moines, Iowa DJ? 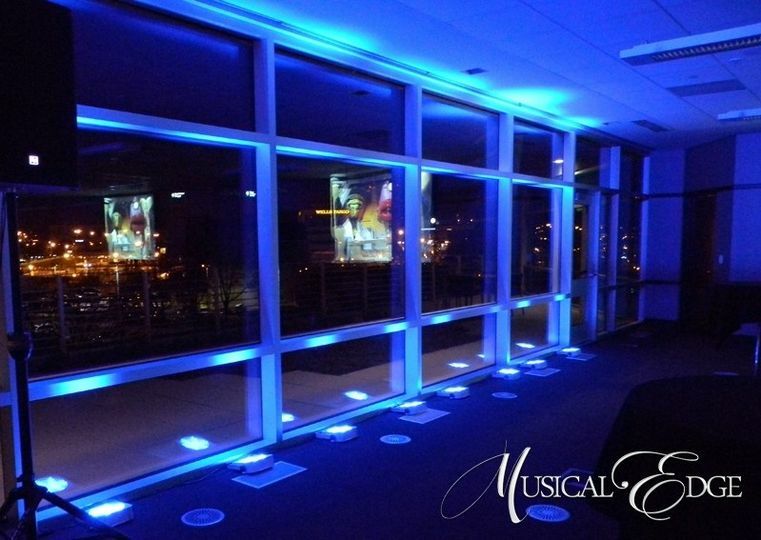 Is the music at your event of the utmost importance? If so, the hard part is over – you’ve already found us. 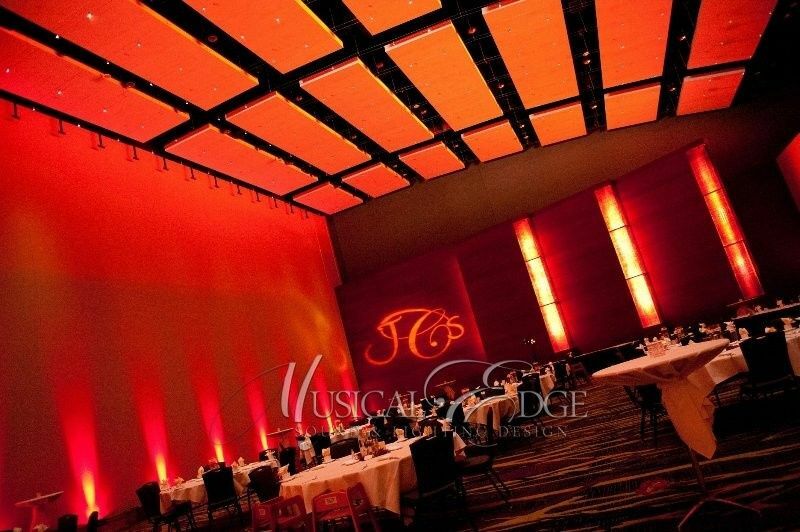 Musical Edge DJ Service is a modern Des Moines DJ company that specializes in high-end entertainment for wedding receptions, school dances, corporate events, and private parties. 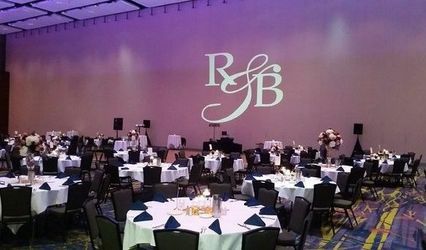 With over 20 years of combined experience and hundreds of events under our belts, you can rest assured that you will have an experienced and talented DJ at your upcoming event. 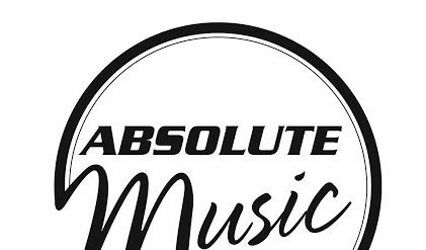 We’re taking a fresh approach to our Des Moines DJ company, one that takes into account so much more than the traditional DJ company can offer you. 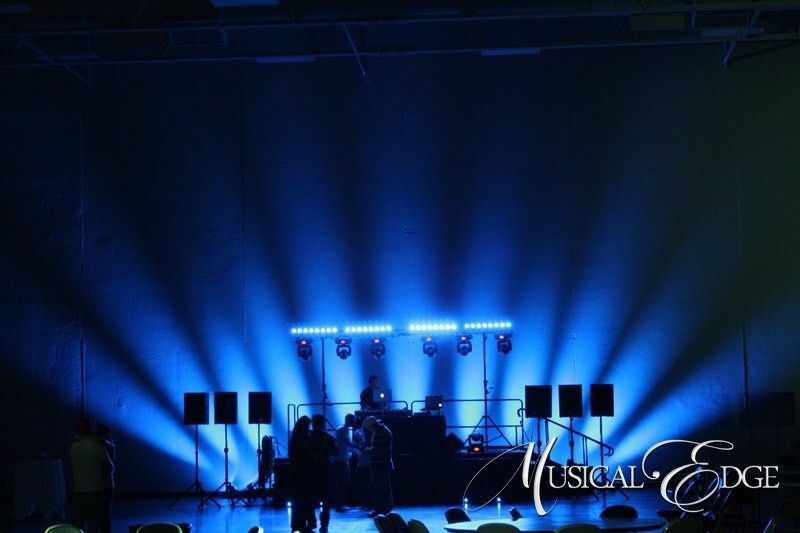 Whether it’s our professional demeanor, detailed planning, creative remixes, smooth mixing, or state-of-the-art audio and lighting equipment – you’ll be blown away by our staff of incredibly talented Iowa DJs. I do not have enough words to express how wonderful Musical Edge was as our DJ! Kyle was extremely professional and super easy to work with. My husband and I had our dream wedding this weekend and Kyle made kept people on the dance floor all night! 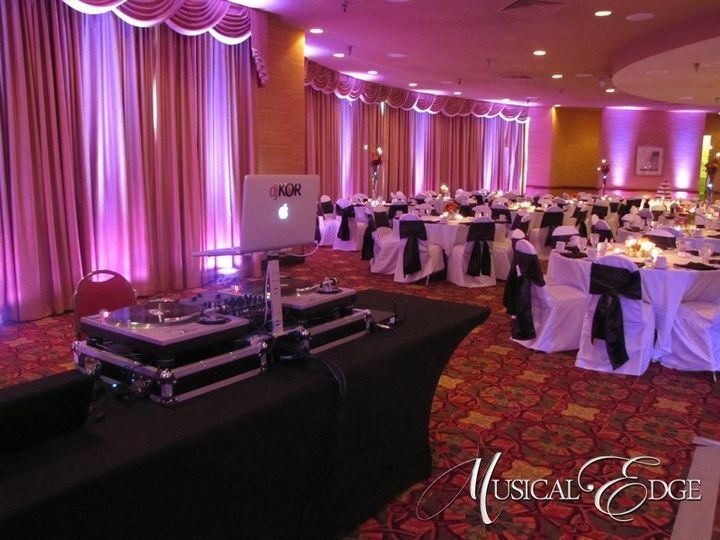 Kyle was an awesome DJ and super easy to work with!! 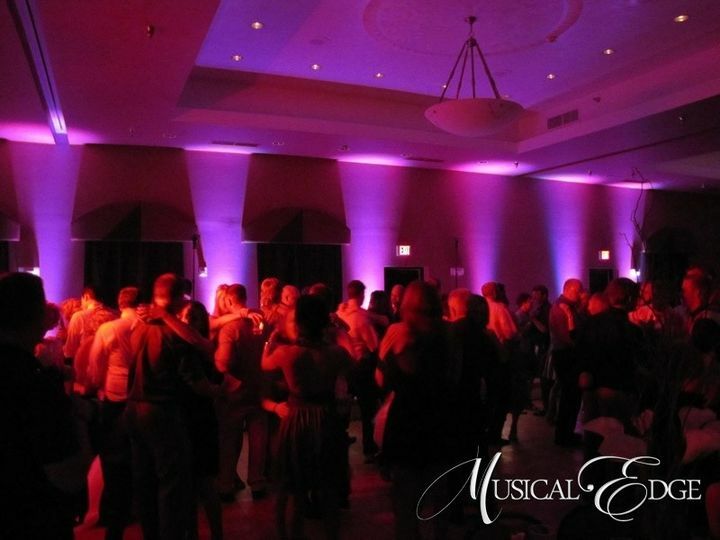 He did an amazing job and had the dance floor packed the whole night! I haven't been to a wedding where the dance floor was that busy the whole time. Josh was excellent! 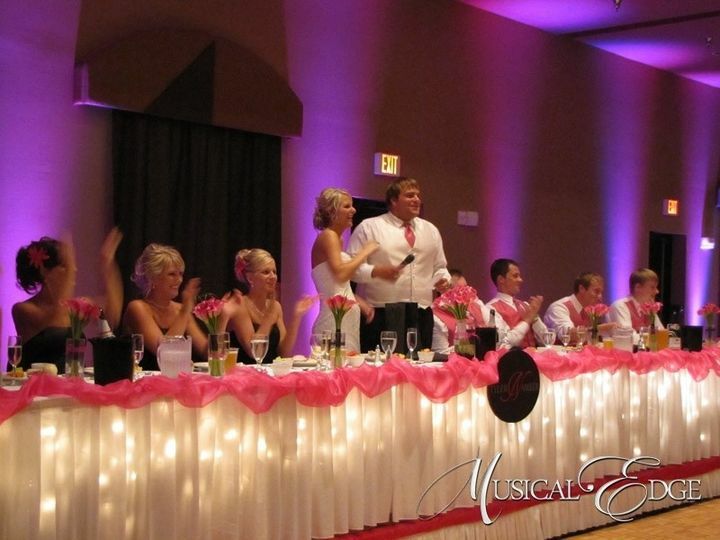 He was so helpful in putting our timeline together for the reception and made everything run smoothly on the day of! 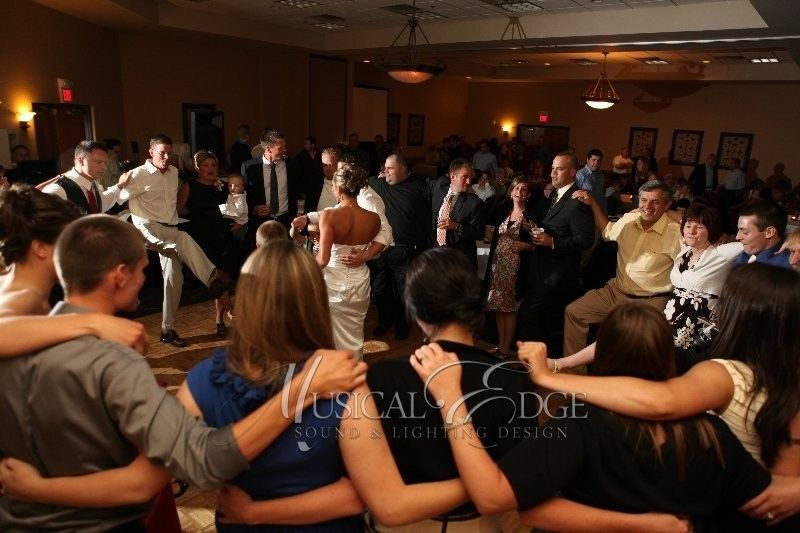 He was also very patient with our rowdy wedding party and my last minute song changes! ?? He did a great job keeping the crowd on the dance floor! 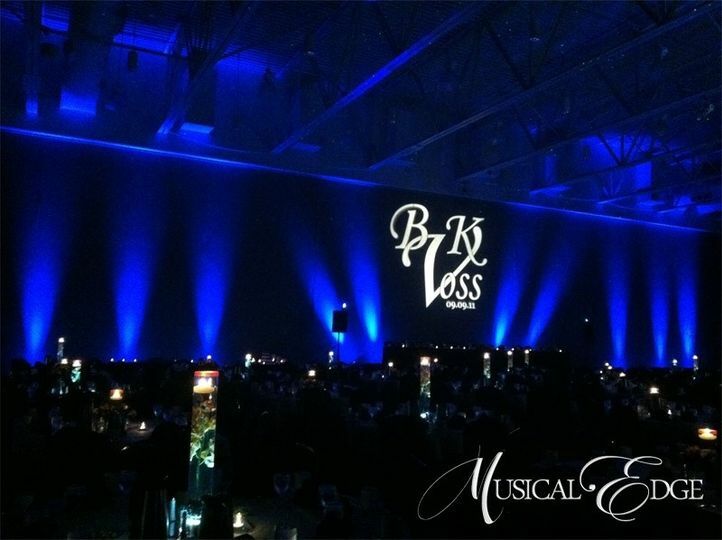 I would definitely recommend him for your event!